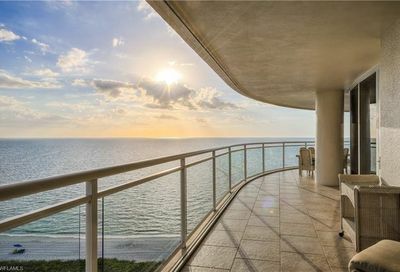 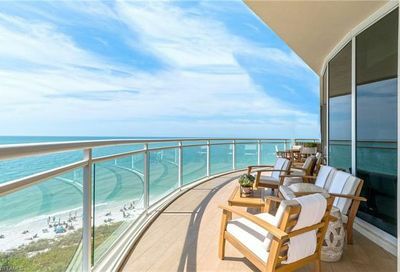 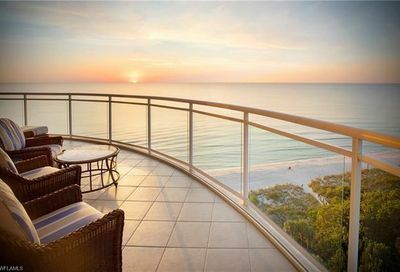 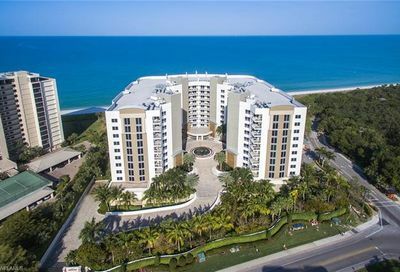 About: Moraya Bay is located on the shoreline of Vanderbilt Beach in Naples, Florida. 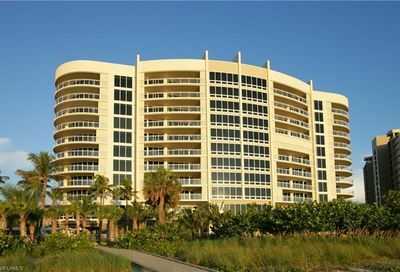 The Moraya Bay Beach Tower is an all new world-class resort of 72 condominium residences. 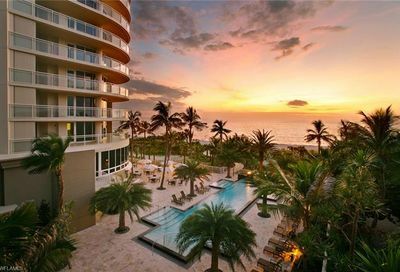 The Beach Tower includes a private beach club with landscaped beachside pool, a private pool, plaza level amenity center, exercise facility, private resident entry lobby and foyer elevator entry into each residence.